Students are encouraged to apply for the opportunity to participate in a creative writing workshop with internationally recognized poet, essayist, and playwright Cherríe Moraga. 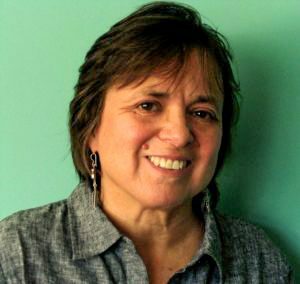 Moraga will visit campus on April 18, 2019, as part of the Fifth Annual Helena María Viramontes Lecture in Latina/o Literature. More information about the lecture series and the workshop can be found at https://www.viramonteslecture.com.